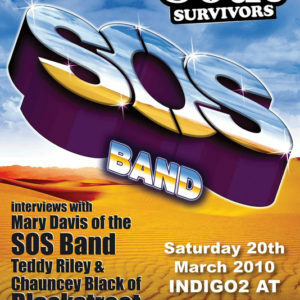 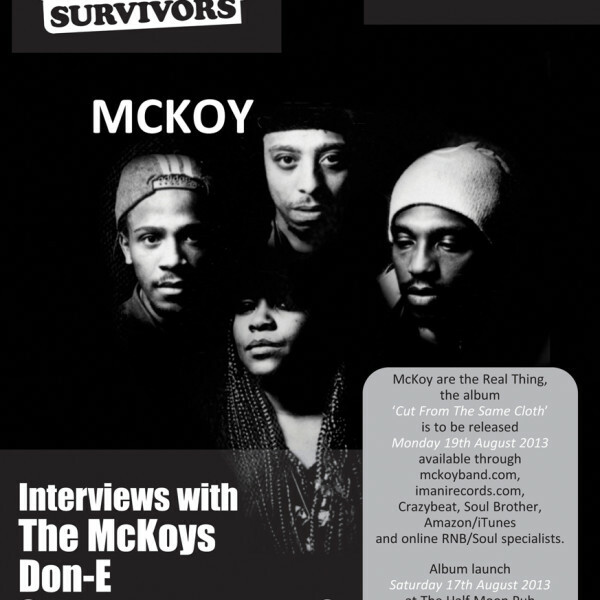 Another UK heavy edition with The McKoy’s gracing the front cover, alongside Don-E promoting his new album and Personal Life interviews. 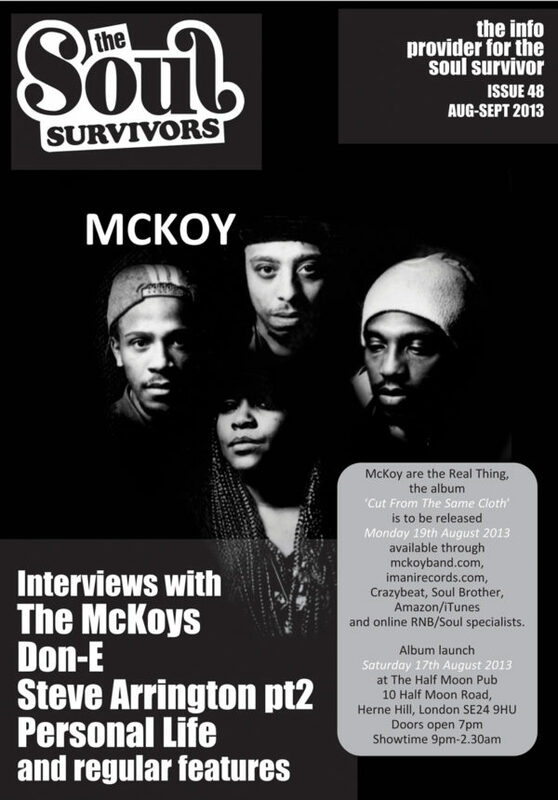 Another UK heavy edition with The McKoy’s gracing the front cover, alongside Don-E promoting his new album and Personal Life interviews. 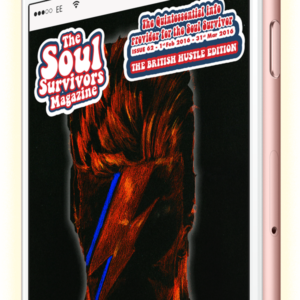 Representing the USA is Steve Arrington, a follow up to our first interview ahead of his first for 25 plus years concert in the UK.